Thursdays 3:00 p.m., Saturdays at 5:30 a.m.
Maybe you voted for them and maybe you didn't, but either way, what they do and how they think affects you. 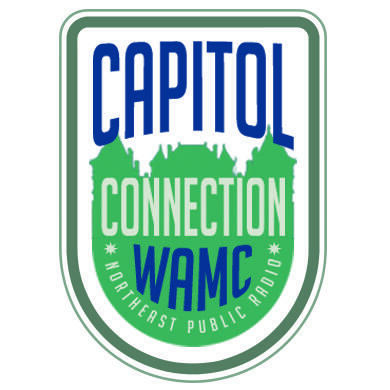 Each week on The Capitol Connection, you can keep yourself abreast of political developments and gain a little insight into how New York State's politicians think when you listen in as political scientist Dr. Alan Chartock holds conversations with members from the Assembly and Senate, and other political movers and shakers. Tune in Thursdays at 3 p.m., Saturdays at 5:30 a.m. and Tuesdays at 6:30 p.m. on HD2 on WAMC Northeast Public Radio. The program is also carried on stations across New York state. Check your local listings for the time and frequency. 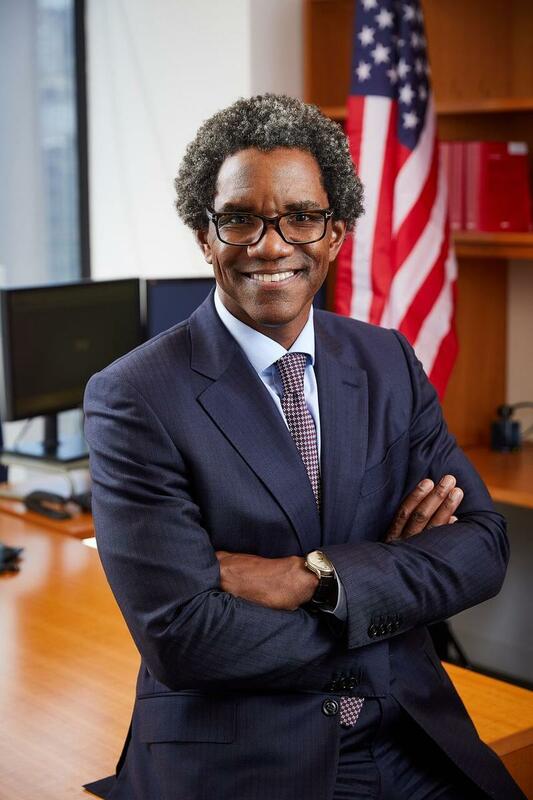 (Airs 10/11/18 @ 3 p.m.) WAMC's Alan Chartock speaks with Keith Wofford, the Republican candidate for New York State Attorney General. (Airs 10/04/18 @ 3 p.m.) WAMC's Alan Chartock speaks with New York State Democratic Assemblywoman Deborah Glick. (Airs 09/27/18 @ 3 p.m.) WAMC's David Guistina, filling in for Alan Chartock this week, speaks with Jesse McKinley, Albany Bureau Chief for the New York Times. (Airs 9/20/18 @ 3 p.m. & 9/22/18 @ 5 a.m.) WAMC's Alan Chartock speaks with Blair Horner, the Executive Director of the New York Public Interest Research Group (NYPIRG). (Airs 09/13/18 @ 3 p.m.) WAMC's Alan Chartock speaks with Ken Lovett, Albany Bureau Chief for the NY Daily News. (Airs 09/06/18 @ 3 p.m.) WAMC's Alan Chartock speaks with actor and progressive activist Cynthia Nixon, a Democrat challenging Governor Andrew Cuomo in next week's primary in New York. (Airs 08/30/18 @ 3 p.m.) WAMC's Alan Chartock speaks with the Republican candidate for New York State Comptroller Jonathan Trichter. (Airs 8/23/18 @ 3 p.m.) WAMC's Alan Chartock speaks with Jesse McKinley, Albany Bureau Chief for the New York Times. (Airs 8/16/18) WAMC's Alan Chartock speaks with Ken Lovett, Albany Bureau Chief for the New York Daily News. (Airs 8/09/18 @ 3 p.m.) WAMC's Alan Chartock speaks with Zephyr Teachout, Fordham Law Professor and Democrat in the race to become New York State's next Attorney General. (Airs 08/02/18 @ 1 p.m.) WAMC's Alan Chartock speaks with Michael Sussman, the Green Party candidate for New York attorney general. (Airs 7/26/18 @ 3 p.m.) WAMC's Alan Chartock speaks with Ken Lovett, Albany Burear Chief for the NY Daily News. (Airs 7/19/18 @ 3 p.m.) WAMC's Alan Chartock speaks with New York State Comptroller Thomas Dinapoli. (Airs 7/12/18 @ 3 p.m.) WAMC's Alan Chartock speaks with Alex Camarda, Senior Policy Advisor for Reinvent Albany. (Airs 7/5/18 @ 3 p.m.) WAMC's Alan Chartock speaks with J.P. Miller, Founder and Publisher of Empire Report New York - a New York state news aggregation website. (Airs 6/28/18 @ 3 p.m.) WAMC's Alan Chartock speaks with Ed Cox, Chairman of the New York State Republican Party. 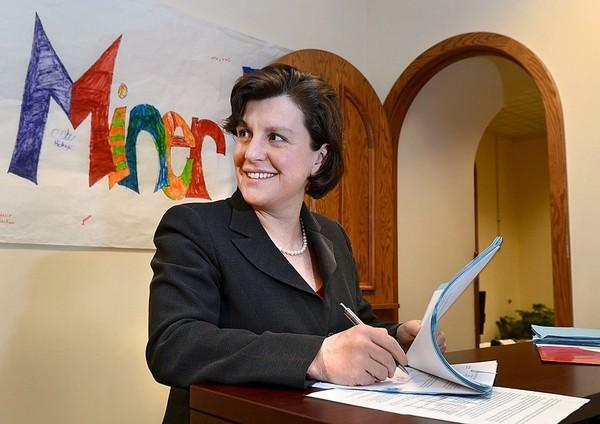 (Airs 6/21/18 @ 3 p.m.) WAMC's Alan Chartock speaks with Stephanie Miner, former Mayor of Syracuse, former Co-Chair of the state Democratic Party and current Independent candidate for Governor of New York. (Airs 6/14/18) WAMC's Alan Chartock speaks with Ken Lovett, Albany Bureau Chief for the New York Daily News. (Airs 6/07/18 @ 3p.m.) WAMC's Alan Chartock speaks with Jesse Mckinley, Albany Bureau Chief for the New York Times. (Airs 5/31/18 @ 3 p.m.) WAMC's Alan Chartock speaks with E.J. 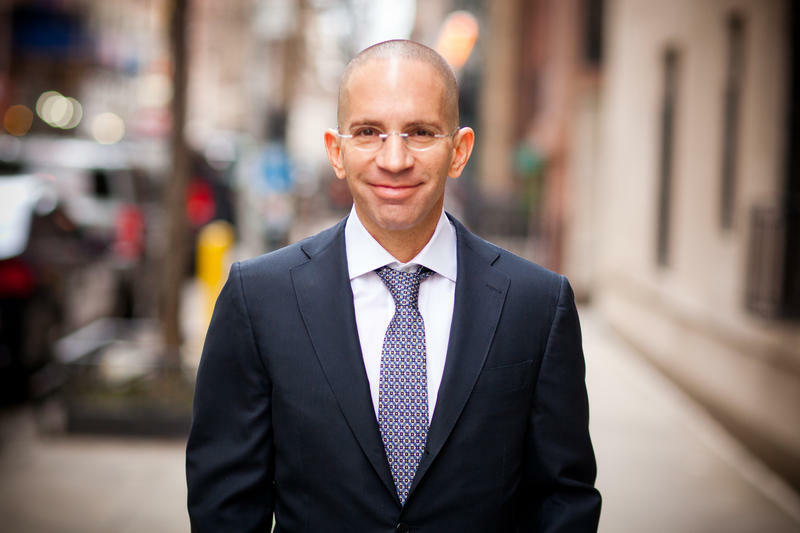 McMahon -an Adjunct Fellow at the Manhattan Institute and Founder and Research Director of the Empire Center for Public Policy, an independent, nonprofit, nonpartisan think tank based in Albany, NY. (Airs 5/24/18 @ 3 p.m.) WAMC's Alan Chartock speaks with Evan Davis, former Counsel to Governor Mario Cuomo, and current Manager of the Committee to Reform State Government in New York. 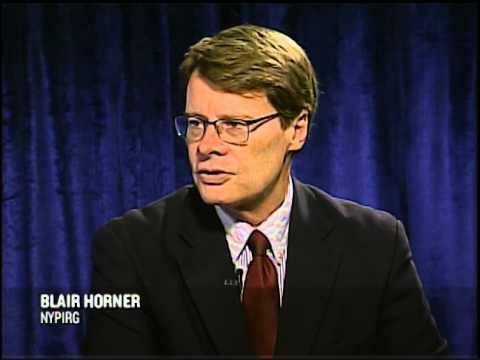 (Airs 5/17/18 @ 3 p.m.) WAMC's Alan Chartock speaks with Blair Horner, Executive Director of the New York Public Interest Research Group (NYPIRG). (Airs 5/10/18 @ 3 p.m.) WAMC's Alan Chartock speaks with Manny Alicandro, a Republican candidate for New York State Attorney General. 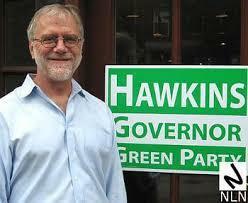 (Airs 5/03/18 @ 3 p.m.) WAMC's Alan Chartock speaks with Howie Hawkins, the Green Party candidate for Governor of New York. 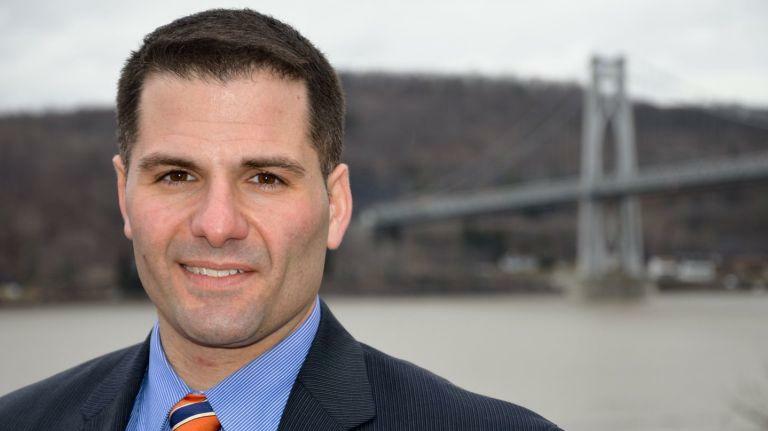 (Airs 4/16/18 @ 3 p.m.) WAMC's Alan Chartock speaks with Dutchess County Executive and Republican Gubernatorial candidate Marc Molinaro. (Airs 4/19/18 @ 3 p.m.) WAMC's Alan Chartock speaks with Ken Lovet, Albany Bureau Chief for the New York Daily News. 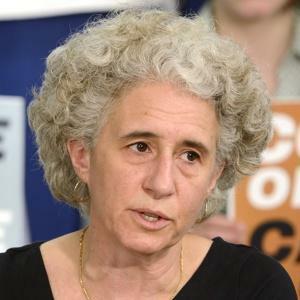 (Airs 4/12/18 @ 3 p.m.) WAMC's Alan Chartock speaks with Karen Scharff, Executive Director of Citizen Action and Co-Chair of the Working Families Party. (Airs 4/5/18 @ 3p.m.) 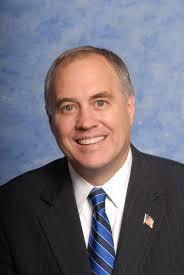 WAMC's Alan Chartock speaks with New York State Comptroller Thomas Dinapoli. (Airs 3/29/18 @ 3 p.m. & 3/31/18 @ 5:30 a.m.) WAMC's Alan Chartock speaks with Ken Lovett, Albany Bureau Chief for the NY Daily News. A highly unusual scene played out during a day of closed-door budget negotiations at the state capitol in Albany on Wednesday: Daily News reporter Ken Lovett was detained by New York State Police. Lovett was seen in social media photos being led out of the Senate lobby in handcuffs.